Nifty recovered strongly from the intra-day low made at around 11,310 and has formed a higher bottom formation pattern on the daily chart to signify strength and we can anticipate for further upside movement. With Bank Nifty also performing with a similar pattern, the bias once again has improved for more upside targets. However, the support for the day would be seen at 37,950/ 11,420 levels for Sensex and Nifty, respectively, while the resistance would be at 38,540 / 11,560 levels. Bank Nifty would have a range of 29,600 - 30,180 levels. 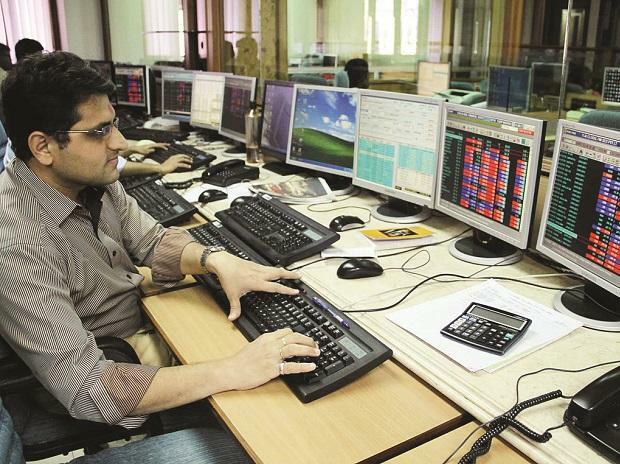 The stock has recovered strongly after making a low of Rs 2,800 to form a higher bottom formation pattern on the daily chart to show strength and still has potential to rise further to give a breakout above the previous peak of Rs 2,962 levels in the coming days. The relative strength index (RSI) has indicated a trend reversal to signal a buy and has improved the bias and with good decent volume participation witnessed, we recommend a buy in this stock for an upside target of Rs 3,150 keeping a stop loss of Rs 2,800. The stock has recovered significantly from the low of Rs 383 to form a higher bottom formation pattern on the daily chart to show strength and with a bullish positive candle, it still has the potential to rise further to give a breakout above the previous peak of Rs 400 levels in the coming days. The RSI has indicated a trend reversal to signal a buy and has improved the bias and with good decent volume participation witnessed, we recommend a buy in this stock for an upside target of Rs 435 keeping a stop loss of Rs 380.